The farm La Rasine borns in the 70’s by Santi Mantengoli, but just in the second half of the 80’s, through the successor Vasco, the work was directed towards the winemaking activities. 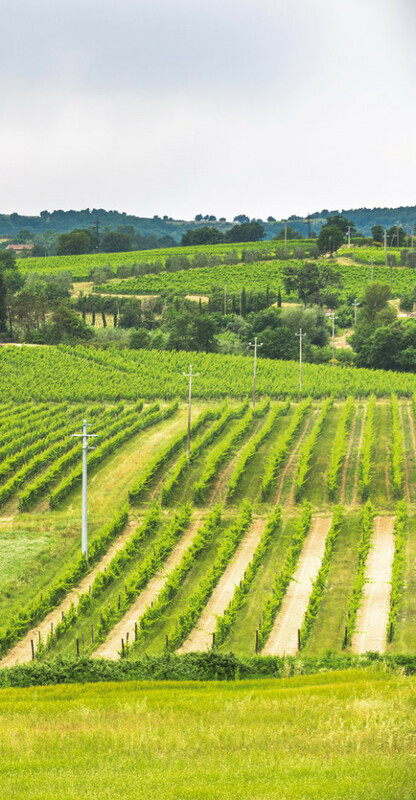 Since 1988 the company focused more on this area which in Montalcino was evolving rapidly ; many investments both in the vineyards and in the cellar , have led the company to the current situation. 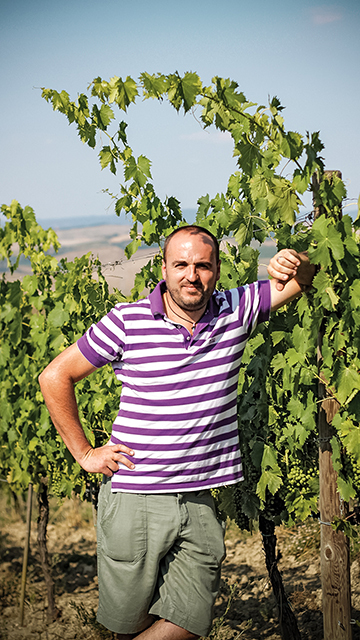 Since 1997 the company is led by Marco Mantengoli , young wine technician, which placed its new ideas and modern technology and decades of experience handed down by his father. La Rasina stretches over 45 hectares, 11 of which for vines, 4 hectares of olive trees and the rest for arable land. It stretches on the north east of the Montalcino hill at a height of 350 meters above sea level. In front of it opens the Park of Val d ‘Orcia, famous to be UNESCO World Heritage. The age of the vineyards ranges between 2 to 30 years, cultivated with low cordon-pruning and a plant density between 3500 to 5000 vines; directed and monitored constantly , the vines, lie close to the company headquarters . A traditional farm always up to date.